Americans across the country have been celebrating the National Park Service centennial this year. Record crowds are flocking to America’s more than 400 park sites, enjoying the outdoors at places like the Grand Canyon and Everglades, and learning about our shared culture and history at places like Gettysburg and Stonewall. But despite everything there is to celebrate, there has never been a more critical time for our national parks. Due to years of neglect by too many members of Congress, our parks need billions of dollars in repairs and more rangers to care for them. While neglecting parks’ funding needs, many in Congress are actively working to prevent protections for park waterways and wildlife and to hamper our ability to preserve new places for future generations. It’s easy for members of Congress to say they love national parks, particularly those in or near their own districts and states, but the decisions lawmakers make in Washington have profound effects – both directly and indirectly – on all national parks. Ultimately, when it comes to their work in Washington, does a member’s rhetoric match their record? 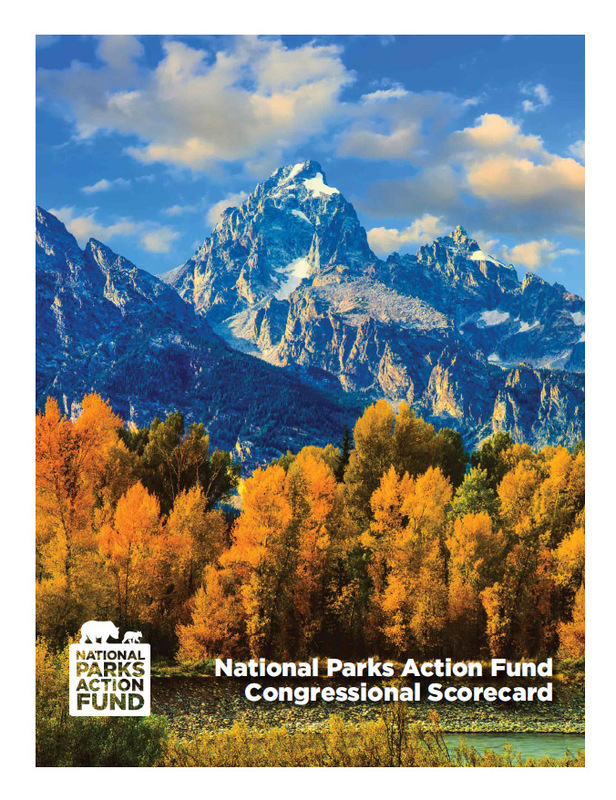 National Parks Action Fund’s 2016 Scorecard assesses members of the 114th Congress, scoring them on key votes concerning park funding, important preservation tools like the Antiquities Act, and protections for water and wildlife. Americans care deeply about national parks, and believe they deserve the best protection possible. It is the job of members of Congress, who represent the American people, to ensure parks are well funded and that laws protect them. 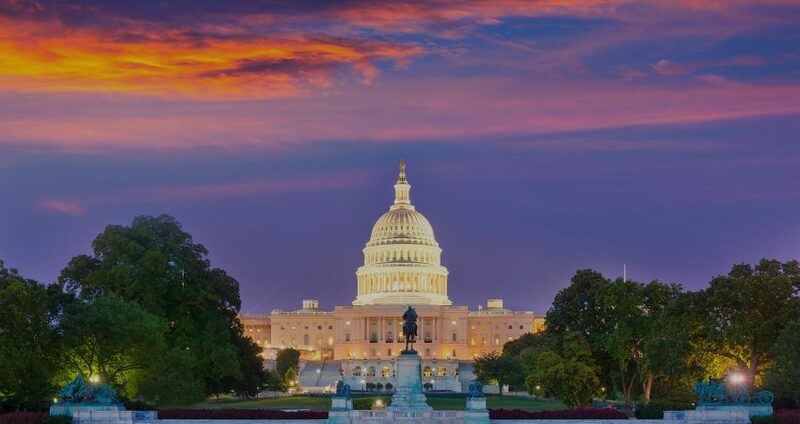 The Action Fund, affiliated with National Parks Conservation Association (NPCA), based its stance on each vote using the position statements of NPCA. Scores are calculated by dividing the number of pro-parks votes cast by the total number of Action Fund-scored votes taken, with all votes weighted equally. If a member was absent or did not vote on a scored vote, that vote did not count toward their total number of votes taken. Members of Congress are only eligible for a rating if they voted on more than half of those scored. All members of Congress received a rating from A-F based on the percentage of pro-parks votes they took. A pro-parks vote is shown as a ‘check’ symbol and an anti-parks vote is shown as a ‘x.’ If a member was absent or did not vote on a scored vote, that is shown as a ‘?’ and does not count towards their total number of votes taken or their overall score. Members of Congress are only eligible for a rating if they voted on more than half of the votes scored. John Boehner (R-OH), Chaka Fattah (D-PA), Michael Grimm (R-NY) and Aaron Schock (R-IL) resigned from office without casting the requisite number of votes to receive a rating. Alan Nunnelee (R-MS) and Mark Takai (D-HI) passed away while in office without casting the requisite number of votes to receive a rating. Madeleine Bordallo (D-GU), Eleanor Holmes Norton (D-DC), Stacey Plaskett (D-VI), Amata Radewagen (R-AS), Gregorio Sablan (D-NMI) and Pedro Pierluisi (D-PR) are non-voting delegates so therefore are ineligible for a rating.